One major utility of owning the LTE variant of the Apple Watch is that they allow you to step out of your house without your smartphone in tow. 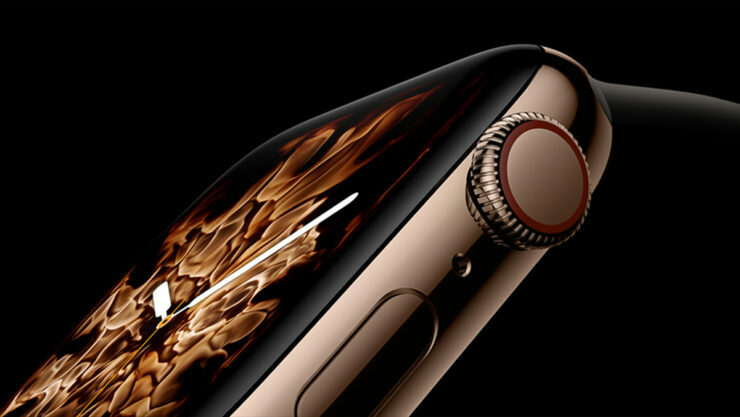 Right now, the Apple Watch Series 4 can also be used to make voice calls, and if a recently unearthed patent is to go by, the Cupertino giant might bestow its future wearables with even more functionality in the future. 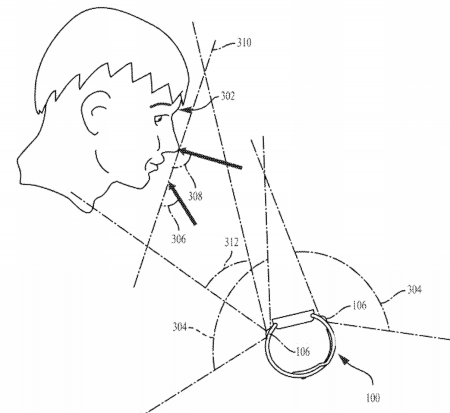 According to a patent for an ‘Image-capturing watch’ granted by the U.S. Patent and Trademark Office to Apple, the company wants to give image capturing capabilities to its watch whilst avoiding the inherent issues that come with a camera. 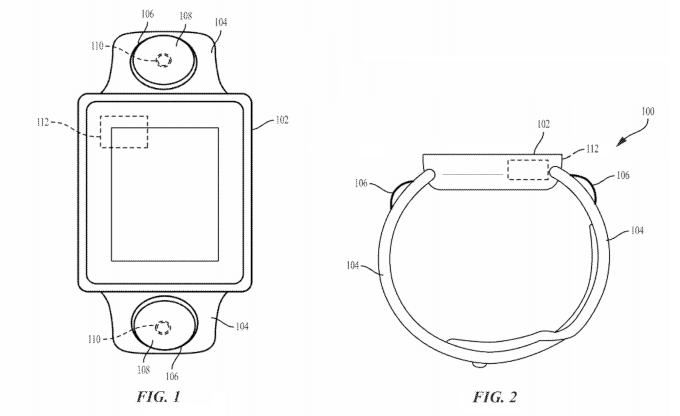 According to the patent, a wide-angle lens would be fitted to a sensor embedded into a watch band. A multi-camera system has been proposed, which would capture a wider field of view, and the images would be stitched together to provide a clear image. When the input from two camera streams would be subjected to rigorous post-processing, the resulting image would provide a proper view of your face. 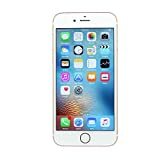 The use of two cameras would help Apple counter issues that could arise because of the low-angle viewpoint. Moreover, the user would be spared the hassle of having to hold their wrist and heads in unnatural and uncomfortable positions in order to make sure that the person on the other is able to view their face properly. The patent has mentioned different lenses such as zoom lens, apochromatic lens, long-focus lens, macro lens, stereoscopic lens, and fisheye lens. Since it is impossible to fit so many sensors inside a watch, Apple may sell different bands with different lenses so that users can pick the one that suits their needs. As for what merits the integration of cameras on a smartwatch, the applications could be plentiful. Aside for being used for FaceTime and Face ID, the watch could be used to shoot all kinds of videos in the future. However, as with most other patents, this one might never be commercialized so don’t get your hopes up too high for the moment. If you want to check out more news related to the Apple Watch, you can read information from the links below.